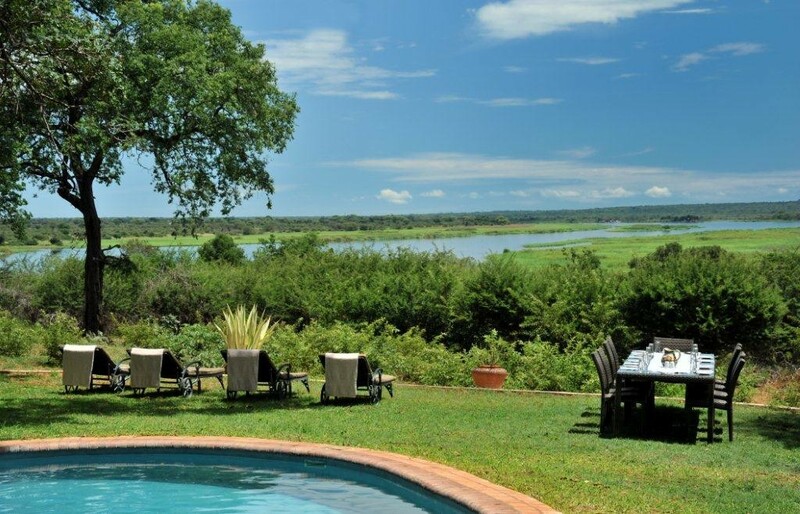 Approximately 87 kilometres from of Victoria Falls town, Imbabala is located on a 5000 acre concession, bordering the Chobe Forest Reserve and boasting 14 kilometers of private Zambezi river frontage. 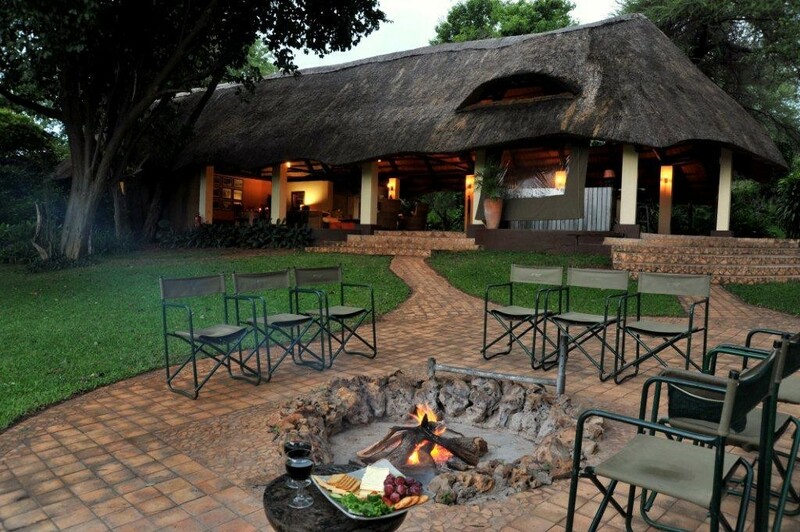 The main lodge consists of a lounge, dining and bar area overlooking the swimming pool and a nearby waterhole. 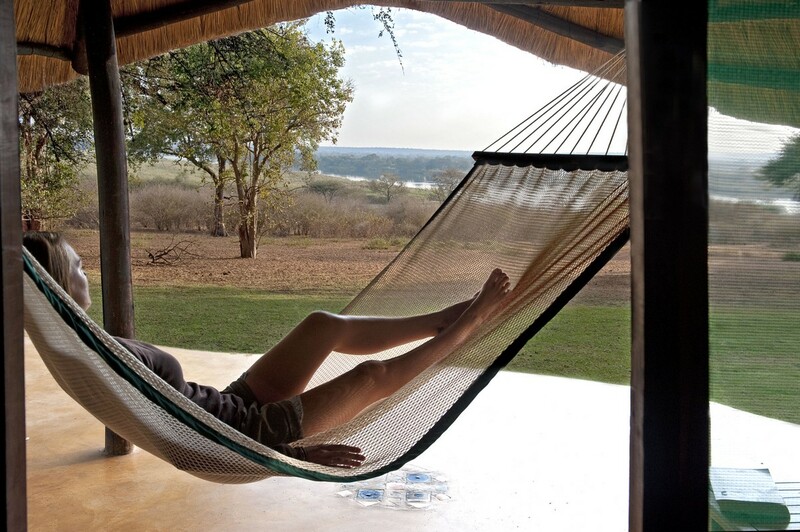 The 9 individual thatched stone lodges, all with en suite facilities, accommodate a maximum of 20 guests. There is no access to television at the lodge. Standard rooms, two with a double bed and six with twin beds, feature a private verandah and offer a ceiling fan, en suite bathroom with shower, tea/coffee making facilities and in-room safety deposit box. The Family unit consists of a main bedroom with double bed and a second bedroom with twin beds. Facilities include private verandah, ceiling fans, two bathrooms, tea/coffee making facilities and in-room safety deposit box. Imbabala’s menus feature fresh, seasonal foods, with most of the salad ingredients and vegetables grown organically in the lodge’s vegetable garden. Coffee, tea and rusks are on offer before the early morning game drive, followed by a full brunch on return to the lodge. High tea is served before the afternoon game drive or sunset cruise, followed by a delicious dinner (sometimes a bush dinner on the banks of the Zambezi River). Weather permitting, meals are served at the dining area under the trees. Choose from morning, afternoon or night game drives – all conducted in open-backed 4x4 vehicles, perfect for game viewing. Enjoy either morning tea, coffee & snacks or evening drinks & snacks depending on which drive you are on. 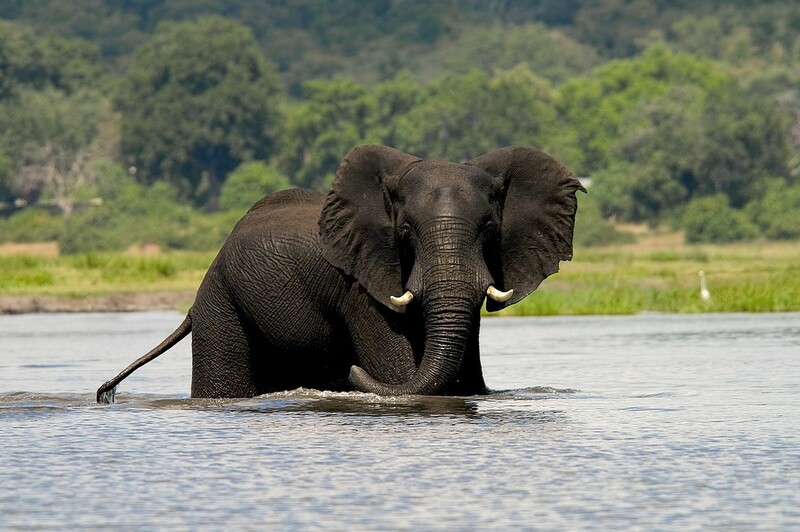 View the wildlife, including elephant and hippo, as well as prolific birdlife from a different perspective whilst cruising on the lodge’s pontoon boat. The vessel accommodates a maximum of 12 guests; drinks and snacks are served as your guide reveals the beauty of the Zambezi River. 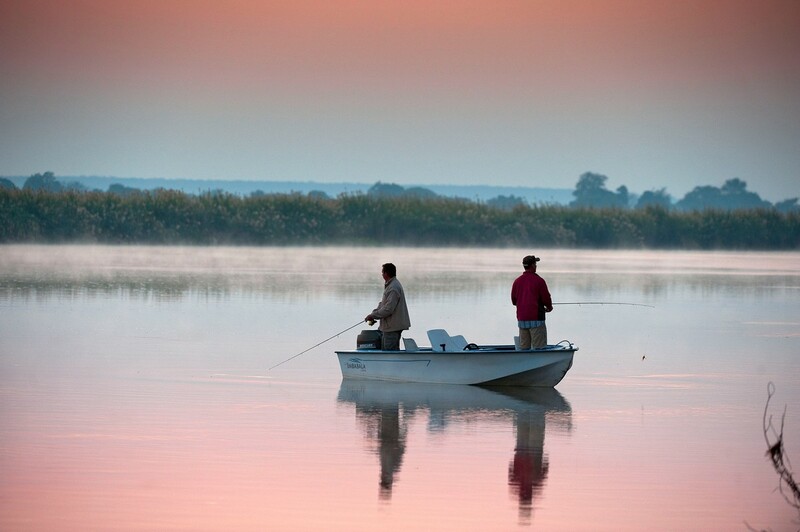 Day trips to Chobe, bush walks and fishing safaris are available at additional charge. The Spa lodge is set away from the main lodge area and is partially open to allow for a soft breeze to filter through whilst one enjoys a pampering. Manicures, pedicures, facials and massages are available on the menu. Available free of charge in the main lodge.